you can be sure choosing Hi Line is right for you. 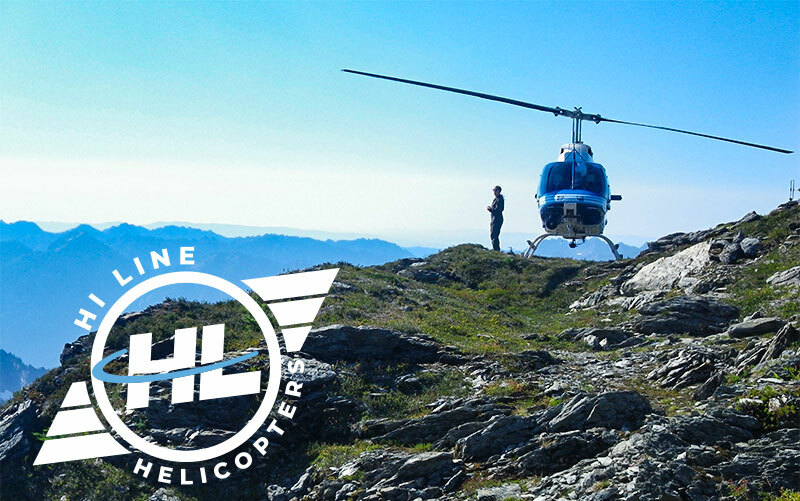 Accustomed to the remote and sometimes difficult operations in the Cascade Mountains, Hi Line Helicopters has the experience and range of aircraft to support your needs. Our services extend across the U.S. and Alaska providing the highest quality of service and Safety to our valued customers. Extraordinary helicopter tours for those who want to experience the Cascade Mountains. View all of our handcrafted tours. Like, Share, Follow our adventures across the rugged Cascade Mountains. Elevate Your Vacation With an Aerial Tour of the Cascade Mountains! ©Copyright. All rights reserved. | Hi Line Helicopters | Designed by FOSTER DESIGN CO.